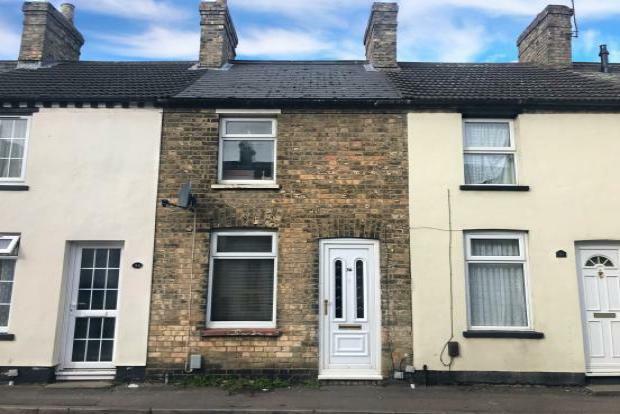 2 Bedroom House To Rent in Biggleswade for £725 per Calendar Month. A well presented two bedroom mid terrace house located in Biggleswade, which is ideal for commuters. The property comprises of lounge, kitchen, two double bedrooms and a downstairs family bathroom. The property is within walking distance to local amenities and also close to the train station. Available now, call today to arrange your viewing on 01234 213646!